Choose from 8 size options to suit your project. 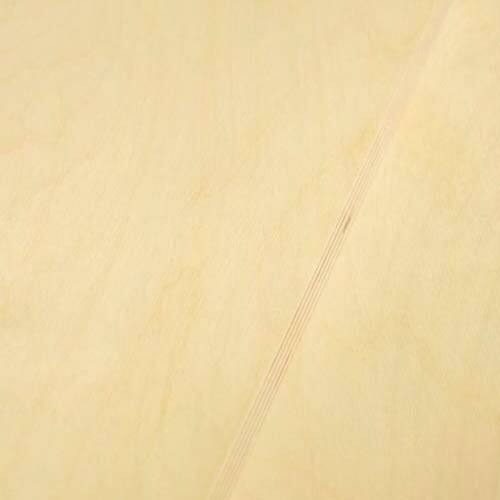 1/8 Baltic Birch Plywood Sheets are the perfect choice for a number of uses from hobby projects like scroll art to cabinet and furniture building due to its stability, it is void free, has exceptional screw holding properties, it is made with waterproof glue not to mention it is inexpensive. 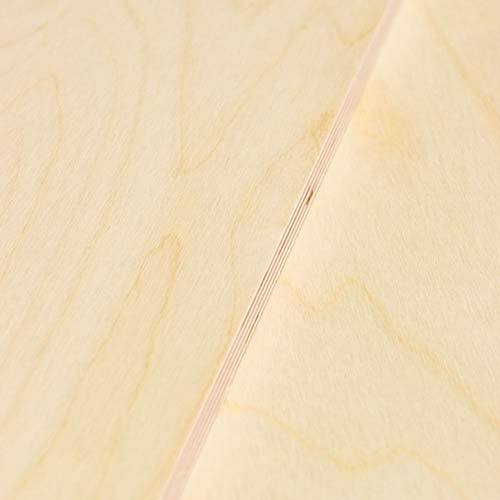 Use Baltic Birch for your box bottoms, drawer sides, scroll saw art, shop jig-making, skateboards, children’s tables and other craft work. 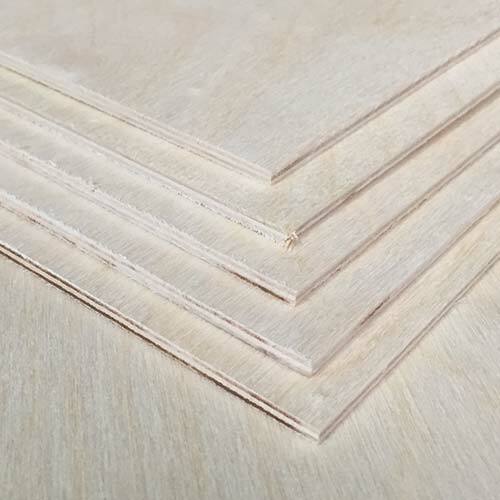 B/BB Grade plywood has a void-free core for the ultimate performance in strength, however the faces are not cabinet-grade. Veneer patches may be present on the surface.